Shale gas is a type of natural-gas that is found trapped within shale rock formations. Shale rock is a type of soft rock that forms over time from mud and other materials. Shale gas has become an increasingly important source of natural gas in the United States and Texas due to the decline of traditional oil deposit use. In 2000, shale gas provided only 1% of U.S. natural gas production; by 2010, it was over 20%. Due to this increase in shale gas interest, landowners and commercial drilling companies are both eager to enter into mutually beneficial agreements that allow the extraction of shale gas from shale rock formations. 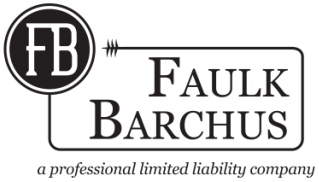 At Faulk Barchus, we assist both landowners and drilling companies that wish to enter into surface use agreements, subsurface resource agreements, leases and more. There are a variety of Shale gas deposits in the U.S. and Texas in particular. Listed below are some of these well-known deposits.